You thought you were ready. You went to great lengths to plan every last detail. Now? Moving day has gone badly wrong – the Heavens have opened and it’s tipping down. And you’ve still got a house to move. Hmph. What to do next? Well, handily enough, we have a survival guide, right here, for moving even in the midst of a storm. Know what you’re dealing with in good time by keeping an eye on the weather forecasts in the week counting down to your move. Moving insurance is always important – the chance of an item being damaged or lost is high, even with all the care, to-do lists and packaging protection in the world. However insurance becomes even more important when you’re moving during adverse weather – not only for your possessions, but also for your family, as the risk of personal injury is also heightened. Drive carefully – despite moving day being fraught and even though you may have many trips to make, don’t be tempted to drive any faster than you ordinarily would when dealing with poor driving conditions. The weather may be unpredictable, but one thing’s for certain – if it rains, you’re going to have to commit extra time to every, single, task – so expect delays, stay cool and keep calm. Even with your careful packing and layer after layer of protection, your boxes may still weaken with the rain. It’s then advisable to work out whether you can park closer to each of the entrances, limiting the amount of time that your boxes have to come into contact with the rain. 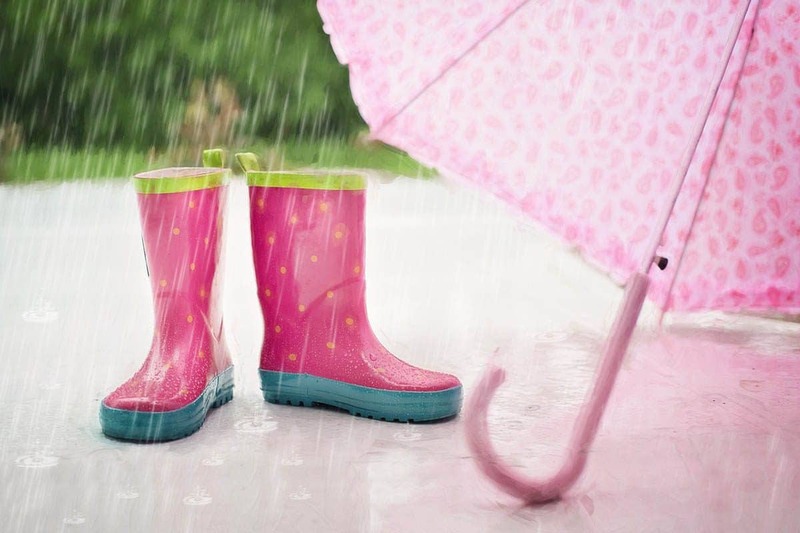 Bring, it, on – come rain or shine, you’re now prepared for your moving day. And if you want to look forward to the easiest home move ever (whatever the weather) you may want to contact our super star team of movers for a no-obligation removals quote.